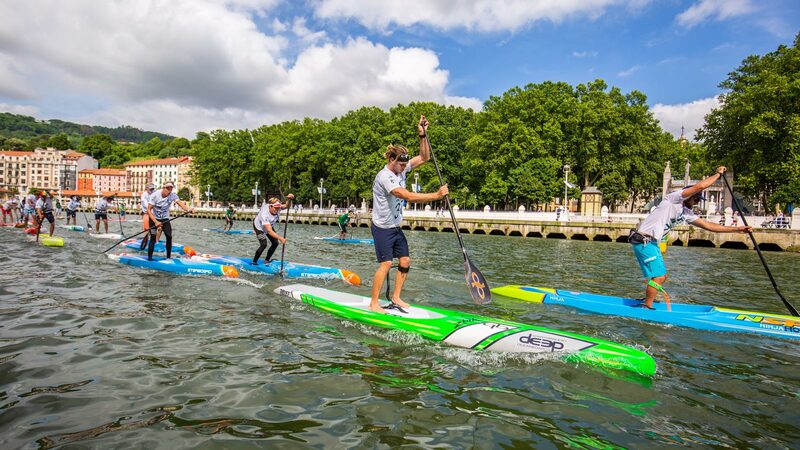 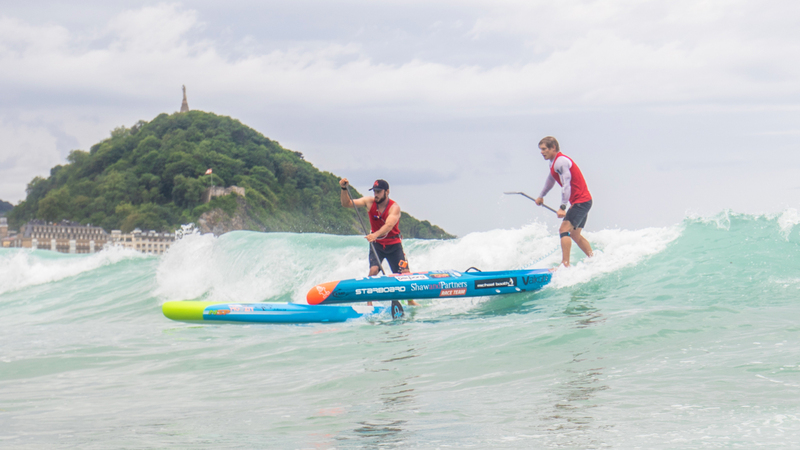 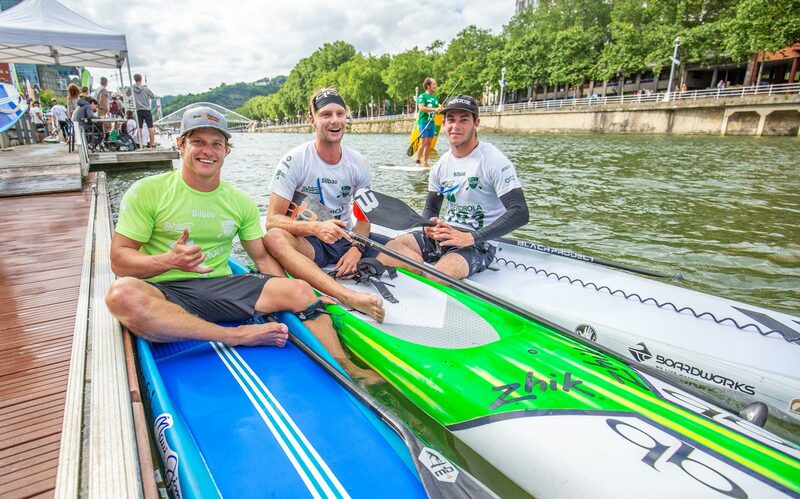 The European Summer of SUP is seriously heating up, with the biggest three weeks of the year set to begin this weekend in the Basque Country of Spain. 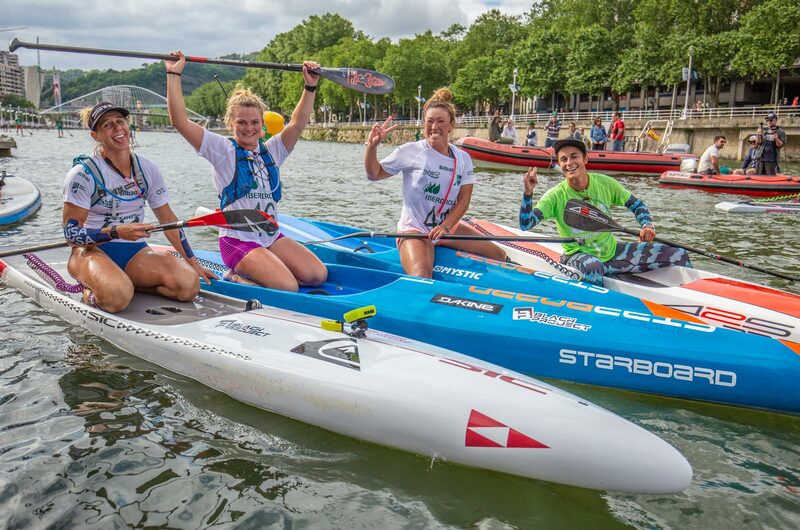 It’s always so inspiring to see the next generation of paddlers stoked and smiling! 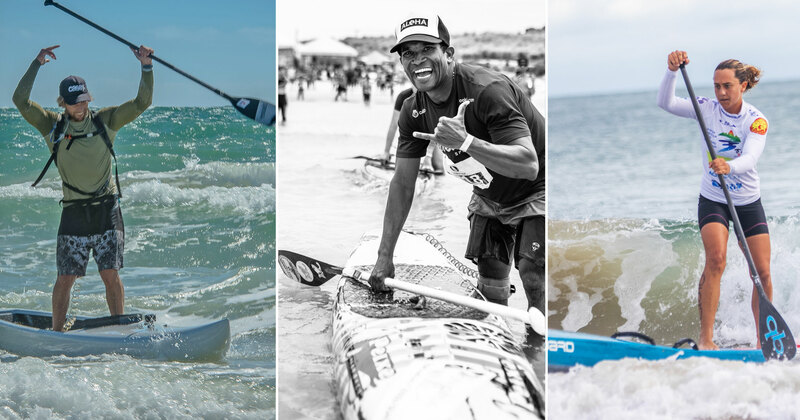 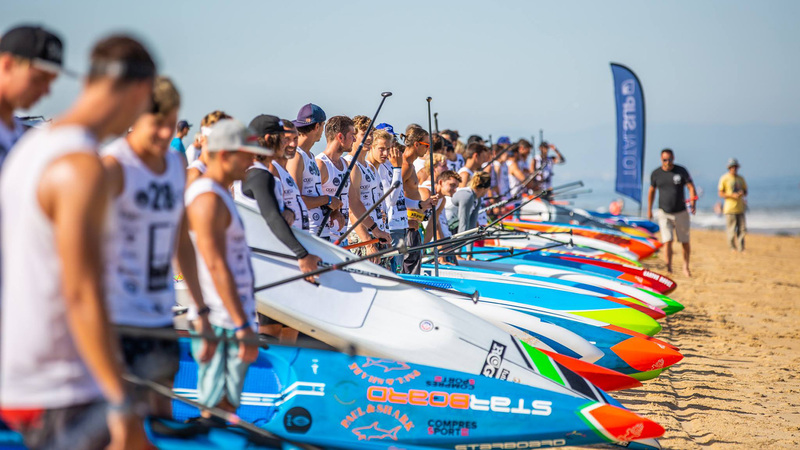 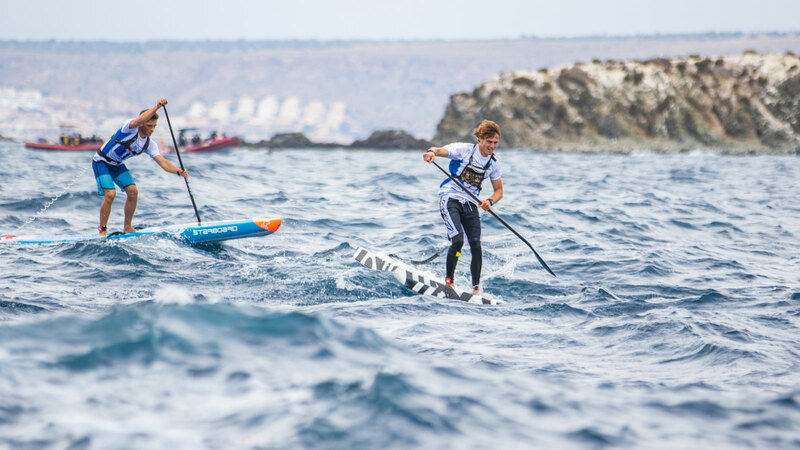 The kids’ race @ The Euro Tour / World SUP Festival event in Costa Blanca last weekend was the biggest of the year — here’s a quick little look at the action. 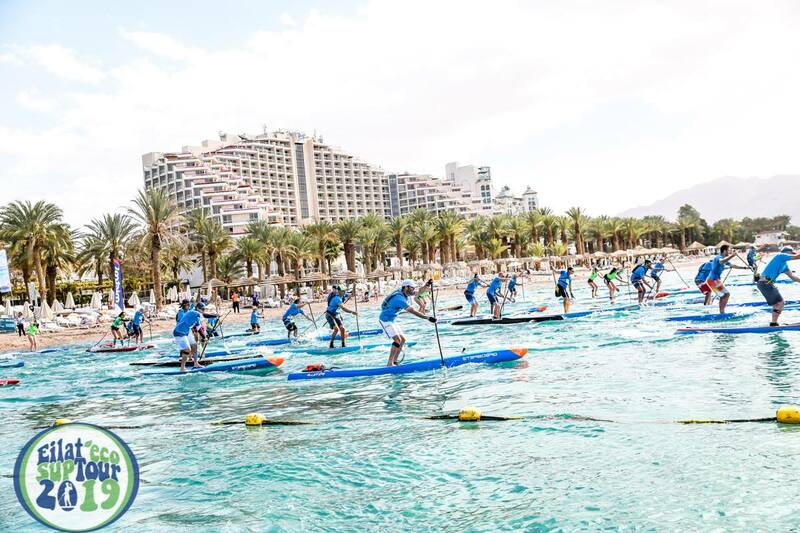 Special mention goes to Laura Quetglas, Manuel Simoncelli and the whole crew from the island of Mallorca that have created the best junior paddling program in Europe (the “Red Shirts” are the junior Mallorca army). 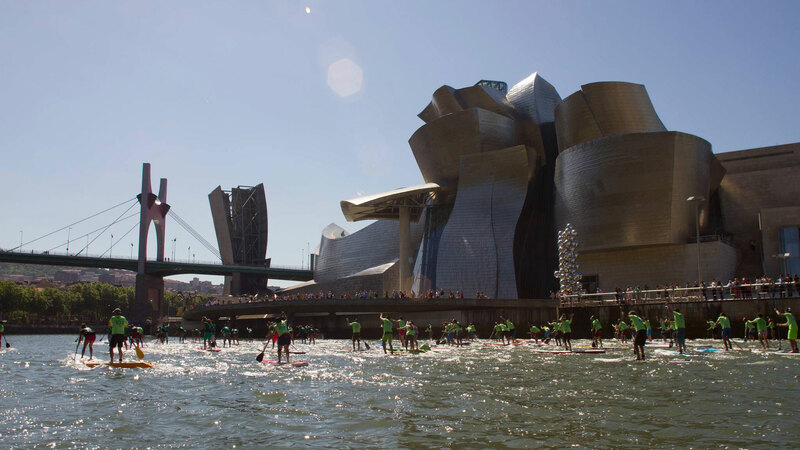 Here’s to #thefuture! 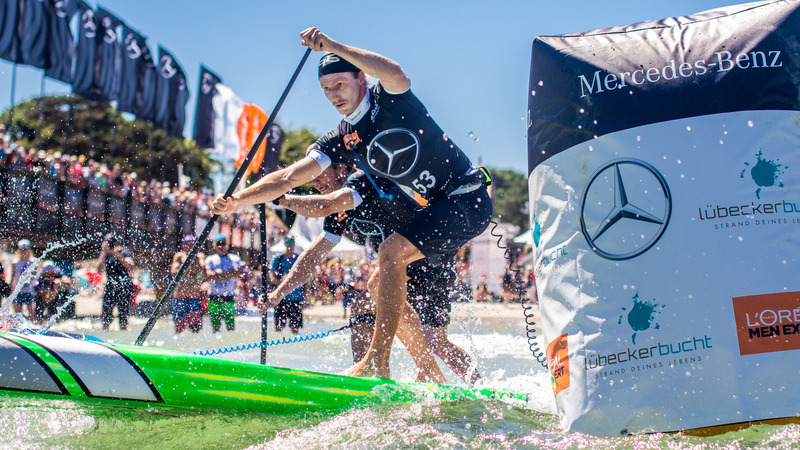 The EuroTour Leaderboard has been updated with results from week 5 (Costa Blanca).